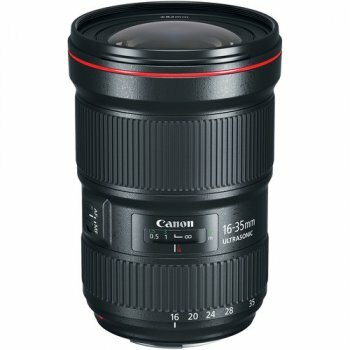 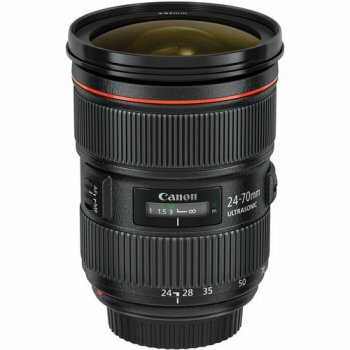 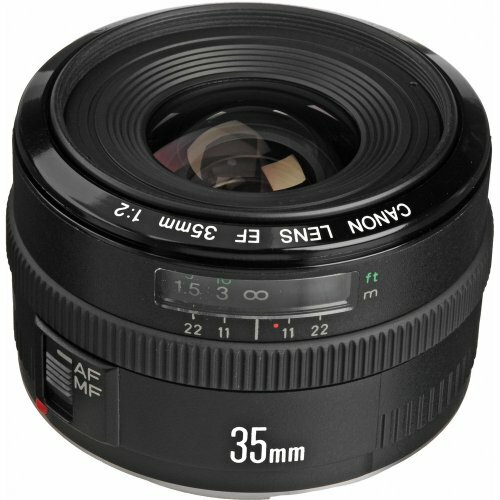 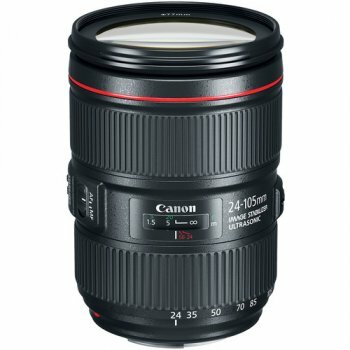 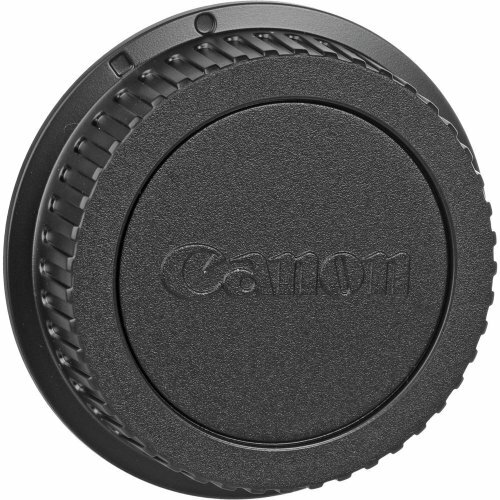 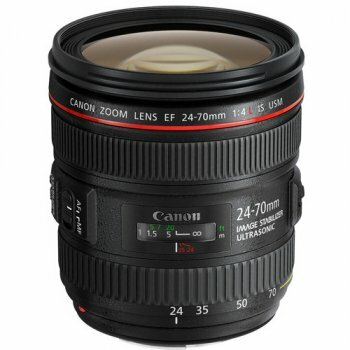 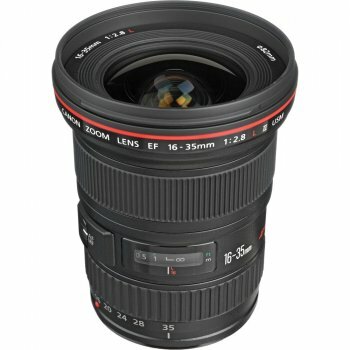 The EF 35mm f/2 Lens from Canon is a wide-angle prime lens with a fast maximum aperture of f/2 which makes it effective in low-light and able to support shallow depth of field control. 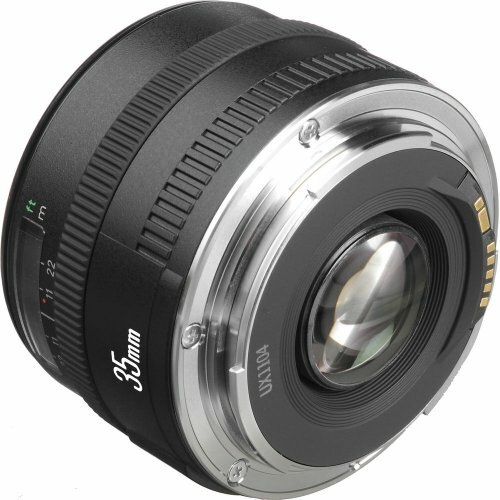 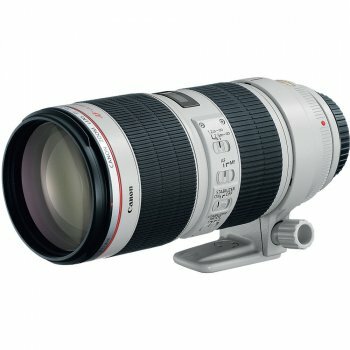 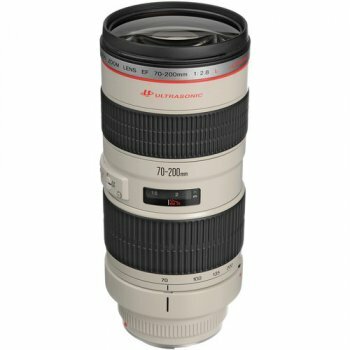 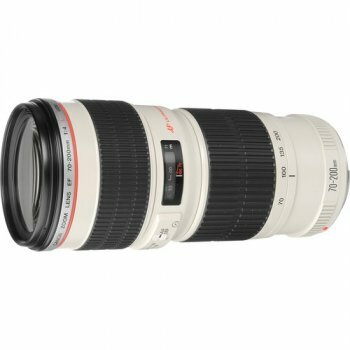 It is a very compact and lightweight lens, ideal as an everyday lens due to its size and inclusive angle of view. 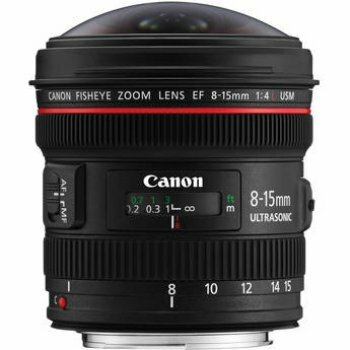 Super Spectra lens coatings minimize flare and ghosting and a circular diaphragm renders pleasing bokeh. 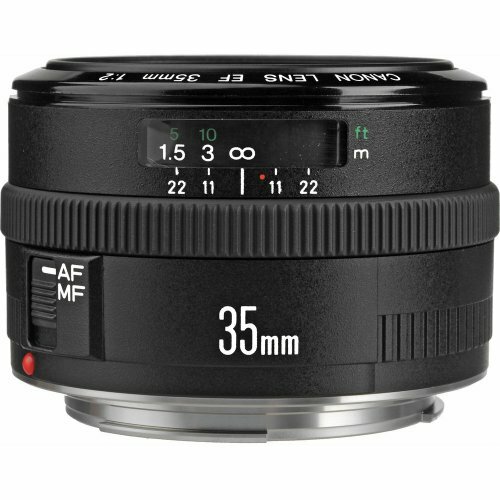 Its minimum focus distance is 9.6", and combining that with its wide angle of view, you can get close to your subject and still keep it all in frame. 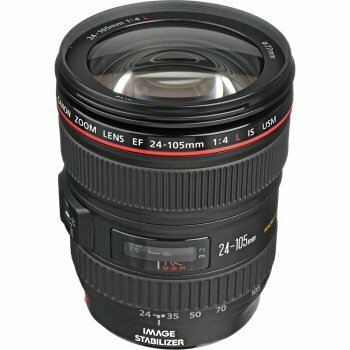 A wide-angle prime lens with a fast maximum aperture of f/2 is effective in low light and enables shallow depth of field control. 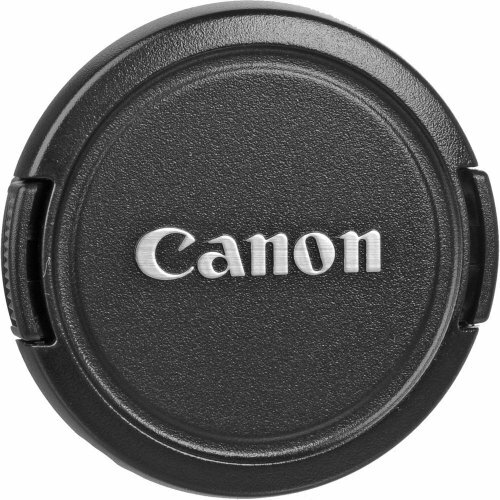 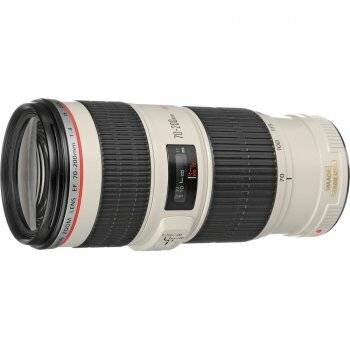 Less that 2" long and weighing only 7.4 oz, it is an ideal lens to keep on your camera as an "everyday" lens. 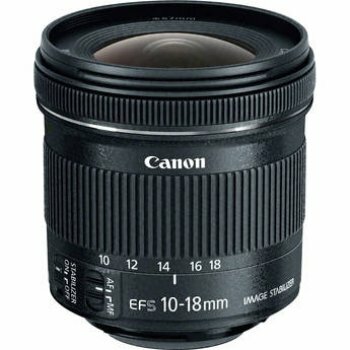 Its wide angle of view is inclusive, versatile and apt for many shooting situations. Super Spectra lens coating minimizes flare and ghosting.